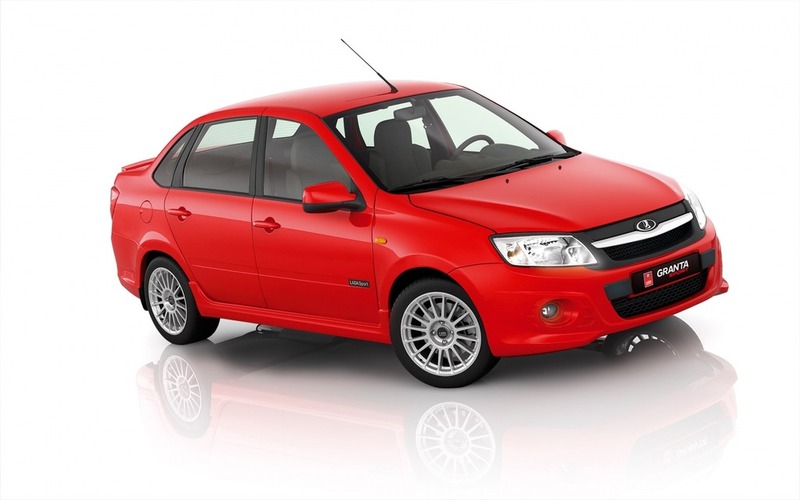 The Russian automaker is planning a return to the Canadian market in 2019, seeing the growing popularity of affordable minicars such as the Nissan Micra, the Chevrolet Spark and the Mitsubishi Mirage. 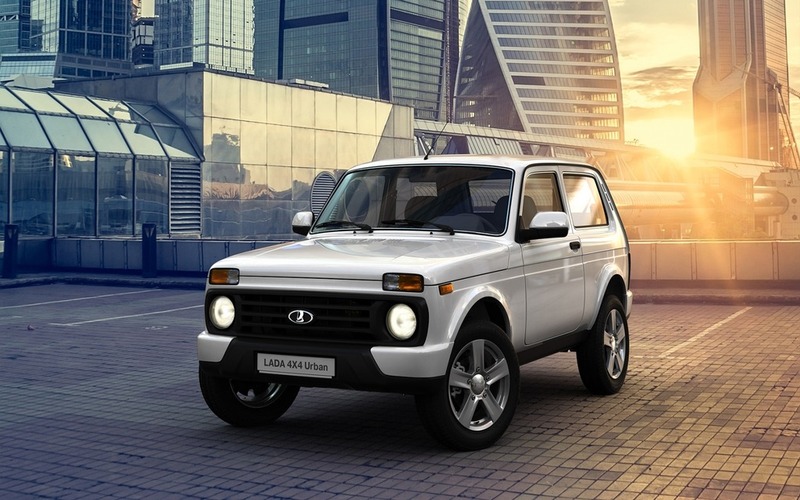 Absent from the Canadian landscape since 1998, Lada has modernised itself over time and now offers up-to-date products. Or relatively up to date. 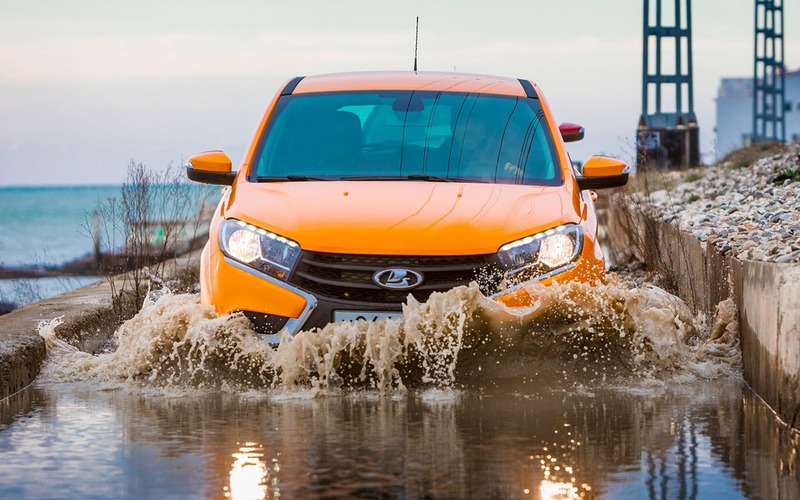 Now under control of the Renault-Nissan Alliance with a stake of 50.01%, Lada-AvtoVaz is still the largest automobile manufacturer in Russia, and is now preparing to expand its worldwide presence. For now, a sales and service network hasn’t yet been confirmed. 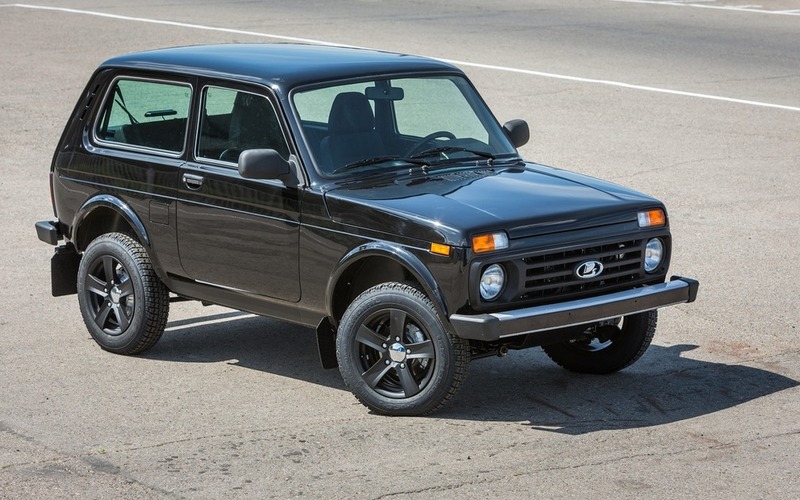 However, two options are open to Lada, either to share showroom floor space in Nissan dealerships, or in Mitsubishi dealers, now that the Renault-Nissan Alliance is a 34% shareholder. A story we shall follow.